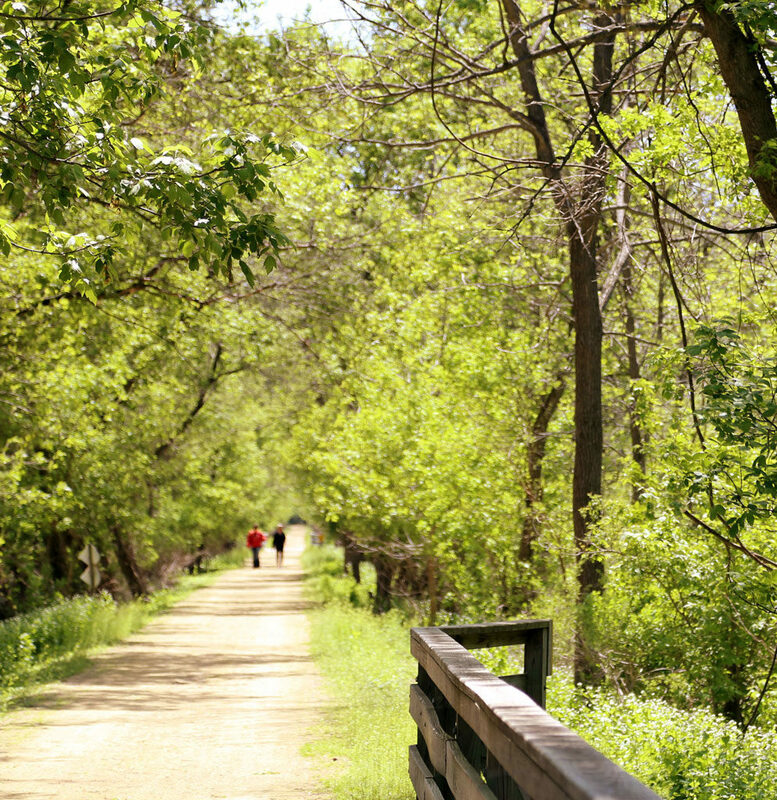 Jane Addams Trail | Experience Nature Again. Each journey on the trail is a new story and a new experience with the ever-changing plant life, animals, birds, rock layers and topographic features. 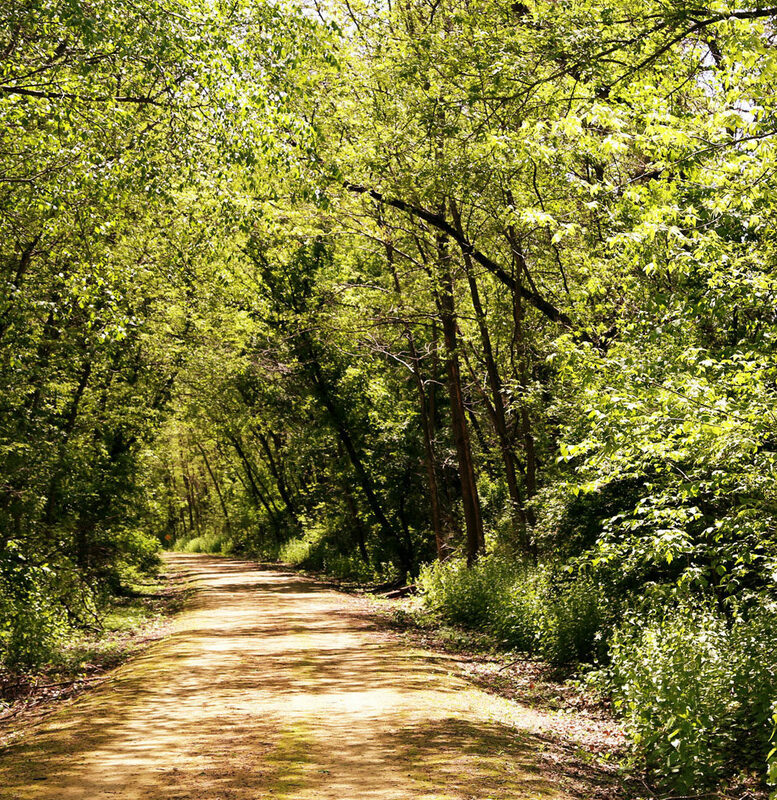 The trail tells the story of man’s history as well, from the Native Americans to the pioneer families to the entrepreneurs who built the mills around which villages and cities grew. The path, which has seen so much history, has been restored as a source of beauty, nature, exercise and fun. 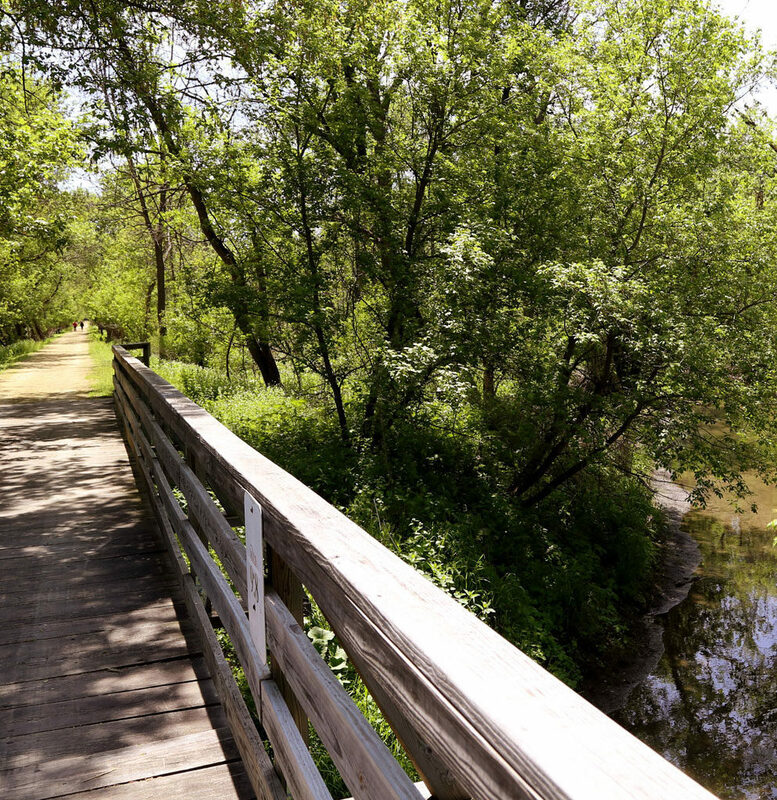 We invite you to create your own stories as you discover the Jane Addams Trail. 4.1 miles asphalt paved path from Tutty’s Crossing Trailhead to Wes Block Trailhead with two short sections of no-road bike lanes. 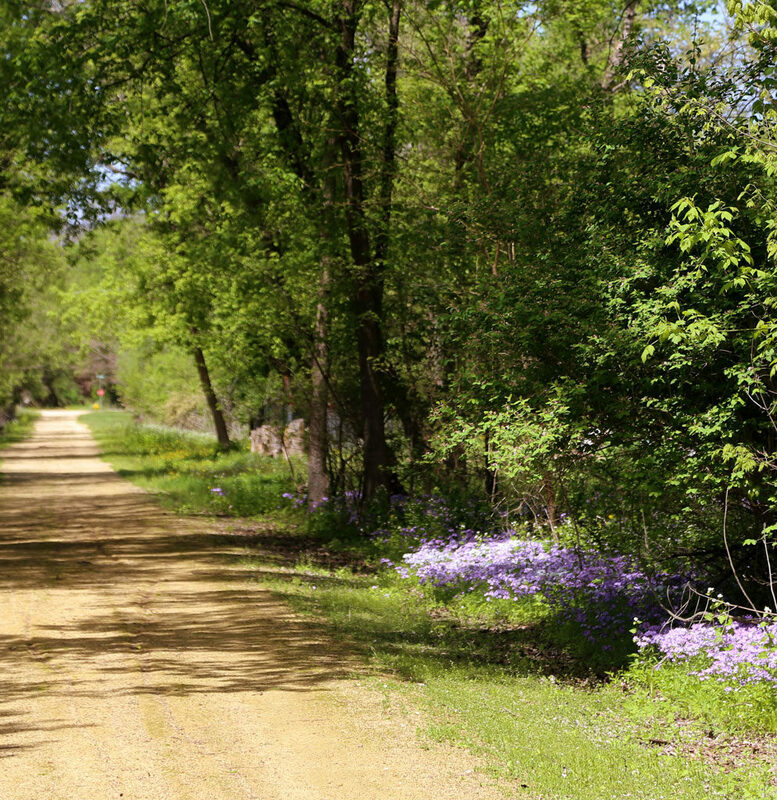 10 foot wide, level grade, crushed limestone surface from Wes Block Trailhead to Wisconsin state line.